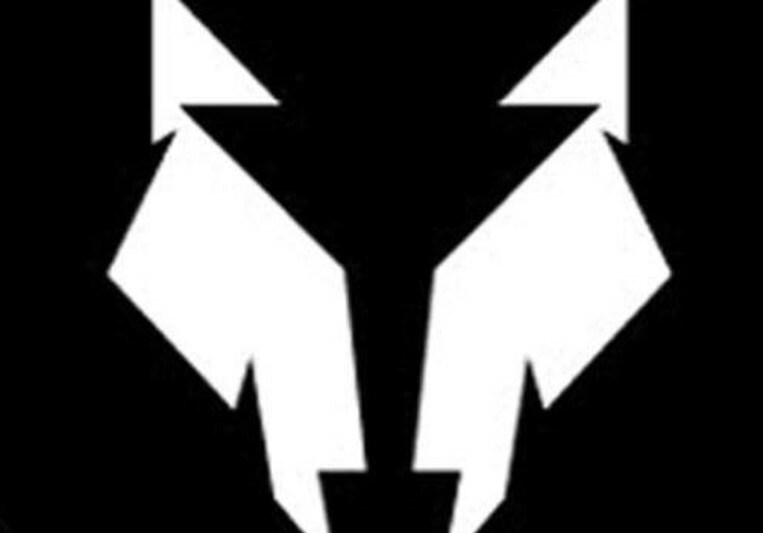 I am a music producer under the name of Night Wolf from the UK producing music for commercial use and mainly focusing on production for use in film/game/radio/TV. If you are looking for a new sound or something for a project please contact me, I am always up for collaborations and remix requests. Currently working with The Music Jar ( www.themusicjar.co.uk ) under a non exclusive deal, Night Wolf has produced music for film trailer The Essex Boys Retribution, Music for the UK Government and officially remixed Mark Morrison. Having collaborated with many up and coming artists Night Wolf has released 4 EP's ( Watts The Time Mr Wolf , Moonlight EP , The Co Lab Vol 1 + Nightmare Before Christmas) and has featured on a wide range of single releases and compilations. Appearing on BBC Introducing 3 times and continues to be featured on a range of online streaming services. Night Wolf is currently working on a traveling project named Song Of Travel to which a blog is accompanied ( https://songoftravelblog.wordpress.com ) ,10 Countries and 1 song allowing all I meet on my journey to become involved. Check out some of Night Wolfs catalogue at either The Music Jar or Soundcloud under NightWolfUK. Quick turn around times and communication. Can work in exchange for promotion and interested in building relationships with artists to send and work on ideas in the future. A back catalogue of tracks ready to browse and eager producer for new projects!